In Victory Park this day it was especially populous. The military personnel speak, to take the oath exactly here very symbolically. To honor heroes of last years and to be ready to that, as well as they, once, at any time to raise in defense of the Homeland – for soldiers it not simply words. Military personnel solemn march passed on the square. These are children from Atyrau, Southern Kazakhstan, Karaganda and Akmolinsky areas. 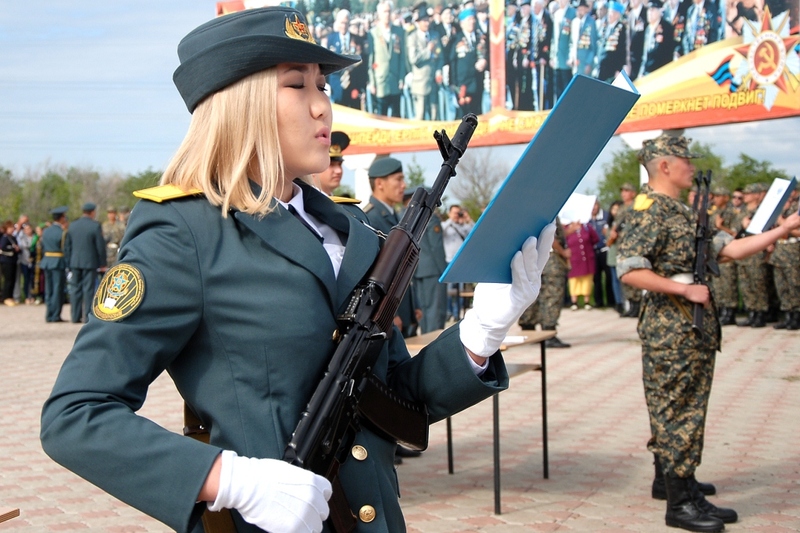 They will serve in regular divisions of part, and the group of soldiers will go for two-month study to an educational regiment to Almaty region for receiving military specialties. 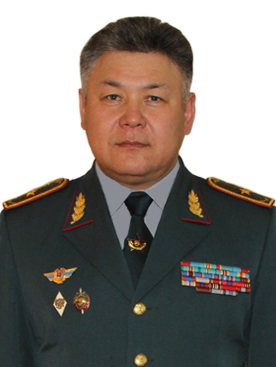 Also with the military personnel of conscription service the chief of office of a material table of the Military of the Kazbekova Altyn in institute swore on fidelity to the Homeland. Recruits were congratulated also by the head of the region Eric Sultanov. He wished to young fighters with honor and advantage to fulfill the duty. 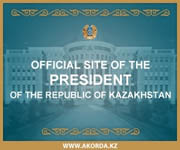 – Adoption of the oath – significant day in your life, – was noted by the first head of area. – The oath is recited once and for the rest of life. At all times, Armed forces of our country were an integral part of our society, providing the peace and stability in Kazakhstan. For recruits this day was specially disturbing. The serviceman Armand Iarmoukhamedov is sure, the service tempers character. To repay a debt to Fatherland – a duty of each patriot, the recruit speaks. Also parents and veterans of the Great Patriotic War congratulated soldiers.